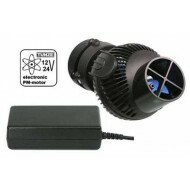 Super Actinic R is the most widely used aquarium lamp on the market. 100% blue spectrum. 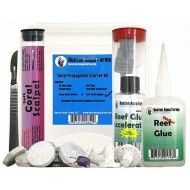 180° int..
Boston Aqua Farms Soft Coral Propagation Starter Kit includes plugs, discs, glue, accel, scalpel,..
Boston Aqua Farms Stony Coral Propagation Starter Kit includes plugs, discs, glue, accel, bone cu..
for Turbelle® nanostream 6015, 6025, 6045 and 6055. Consisting of a highly porous ceramic stone w..
With special insert for Turbelle® stream 6095 to 6155. 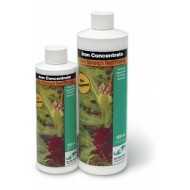 Consists of very porous ceramic st..
Two Little Fishies Iron Concentrate is a solution that contains the elements iron and manganese, ..
For aquariums from 40 to 200 litres (10 to 55 USgal.) Flow rate: about 1,800l/h (475&..
For aquariums from 40 to 200 litres (10 to 55 USgal.) Flow rate: about 2,800l/h (740&..
For aquariums from 40 to 500 litres (10 to 135 USgal.) Flow rate: 1,500 to about 4,500l/h ..
for aquariums from 40 to 500 litres (10 to 135 USgal.). Flow rate: 1,000 to about 5,500 l/h ..